Who? A quick glance at Newble’s Basketball Reference page shows that Ira was a veteran of eight NBA seasons split between San Antonio, Atlanta, Cleveland, Seattle and the Lakers. 380 career regular season games is nothing to turn your nose up at… But this guy was as big of a non-factor imaginable on an NBA Finals team. 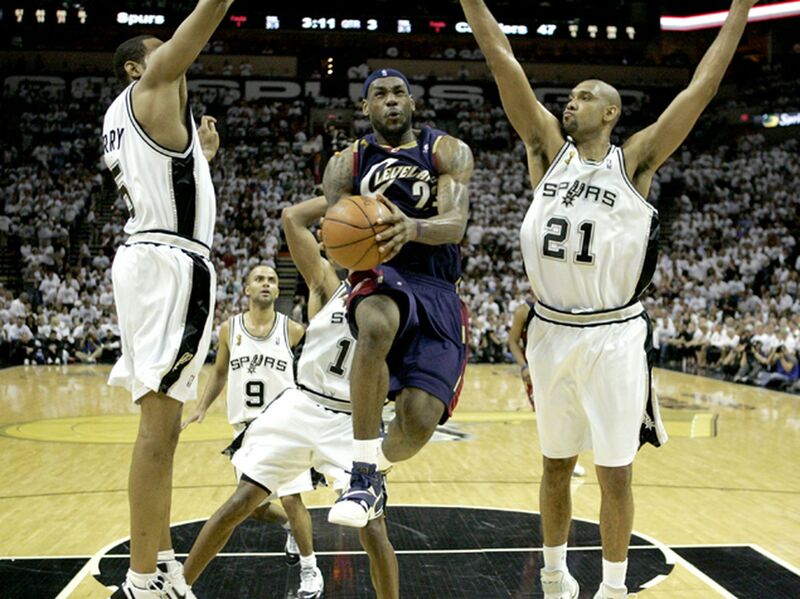 In the 2007 playoffs Newble only got in 6 games and averaged 1.7 minutes per game and didn’t score once. Lebron had his work cut out for him. I think the most telling sign of ineptitude among Lebron’s 2007 supporting cast isn’t the shittiness of the players on the bench, but rather the relative anonymity of the players actually getting floor time. When I was Googling images of Pavlovich I actually had to specify ” Sasha Pavlovich nba” to weed out the middle-aged women’s Facebook profile pictures. Pavlovich averaged 30.8 minutes in 20 playoff games as a starter and didn’t seem much more than a warm body. At 34 years old, Pavlovich left the NBA in 2013 and retired from basketball altogether after the 2015-16 season on Panathinaikos B.C. in Greece. The 2006-07 season was actually Gibson’s first season in the NBA and he showed some promise. His 41.9% three point percentage led all rookies and in the playoffs he was getting meaningful minutes. He ended up washing out of the NBA in 2013 at age 26 and retired altogether in 2015 in order to pursue a rap career. Lebron’s right hand man for nearly a decade. 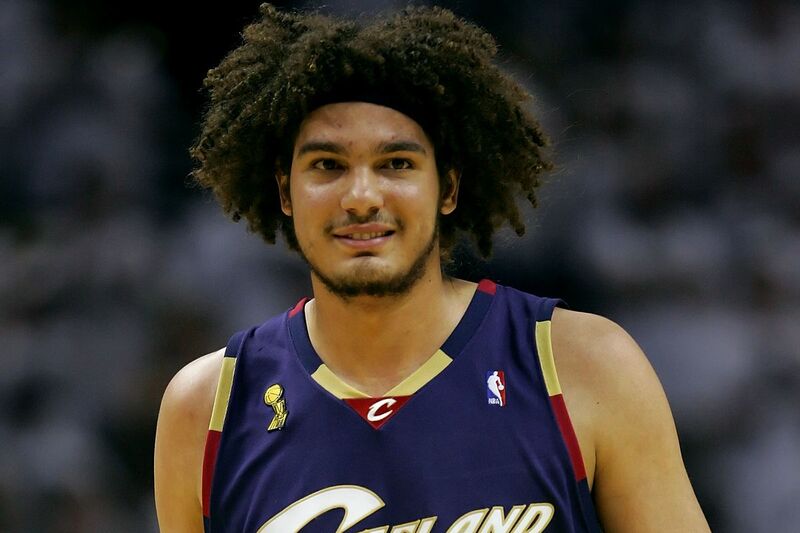 The Big Z is considered a Cavalier franchise great which… sure. Whatever floats your boat. In 2006-07 Ilgauskas was 31 years-old and had a Valanciunas-esque statline of 11.9 points per game, 7.7 rebounds and 1.3 blocks. 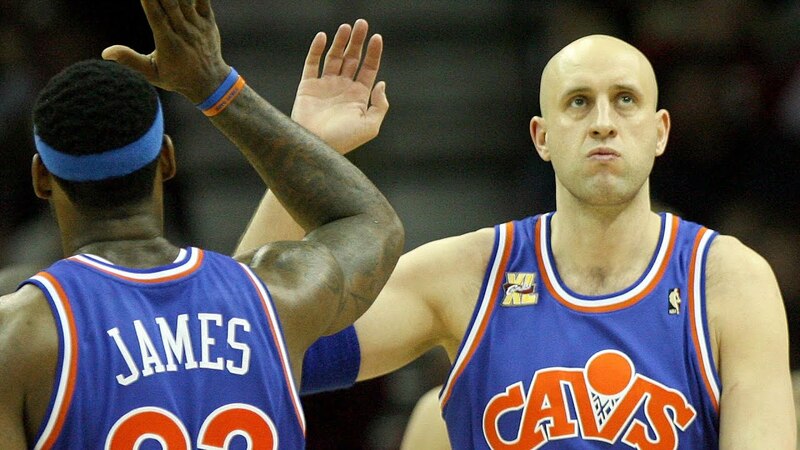 Ilgauskas is top five in a bunch of all-time Cavaliers franchise categories: 2nd in games played (771), 3rd in free throws (2495), 1st in offensive rebounds (2336), 3rd in defensive rebounds (3568), 1st in blocks (1269) and 2nd in points (10,616). Nothing much to say about 33 year old Eric Snow. 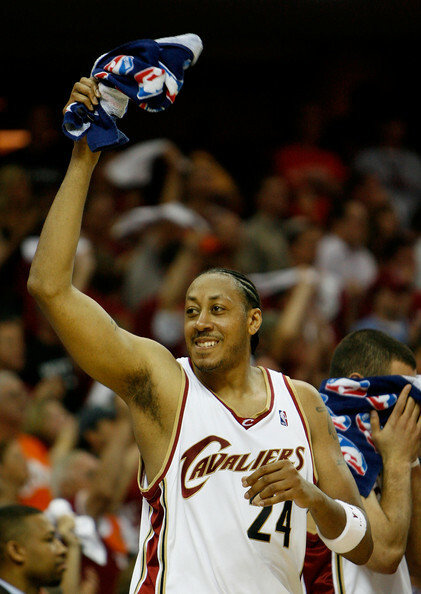 He had a fine NBA career but with Cleveland he was out-of-his-prime and played way too much. The 1994 fourth overall carved out a 15 year career as a beefy forward who could be a secondary option shooting option in the starting lineup, or a bit of scoring punch off of the bench. 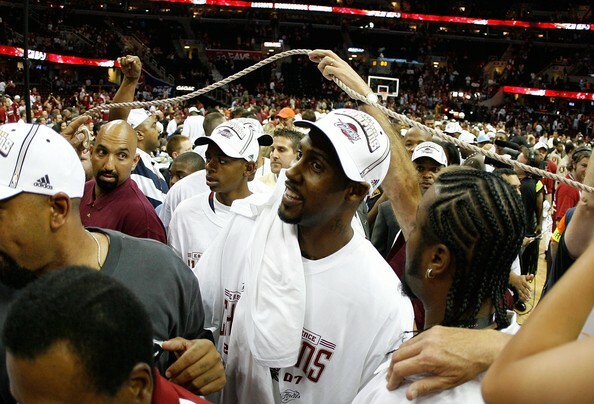 If the Big Z is Lebron’s right hand man, then Hughes was definitely the left hand. Hughes was kind of a 2007 version of the JR Smith heat check role. He was a better defender than JR and even made the 2005 All-Defensive First Team. He would be a high energy role player on a Championship team but was miscast as the second best option on the 2007 Cavs. That hair. That beautiful hair. Gooden was a solid low post threat and rebounder. But I’d feel much more comfortable to have him lower on the totem pole of a potential championship team rather than alternating secondary possessions with Hughes and Ilgauskas. I mean 2017 isn’t great, but I’ll contend that Kevin Love is the best of the eight players listed, with JR Smith, Larry Hughes, Georg Hill, 31 year-old Ilgauskas, Jeff Green and Drew Gooden somewhere in the middle with Pavlovic as easily the worst. Man Lebron’s back must hurt. Lebron was on a heater for this entire 2007 run. He led the playoffs with 44.7 minutes per game and he put up 25.1 points per game and 8.1 rebounds per game and 8.0 assists per game. Pre-Miami Lebron was a lot less polished and calculated, but man could this guy fly. This sweep had a lot more to do with his weak supporting cast getting hit by the MAC truck that is the San Antonio Spurs franchise.